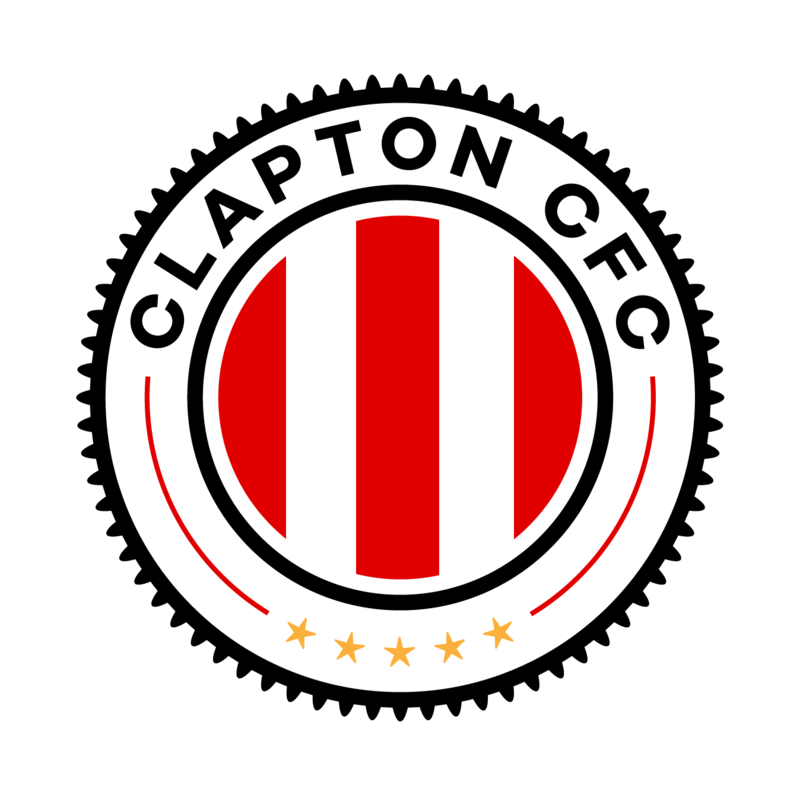 Clapton Community FC aims to create a safe, welcoming and inclusive place for everyone, regardless of their gender identity or sexual orientation. 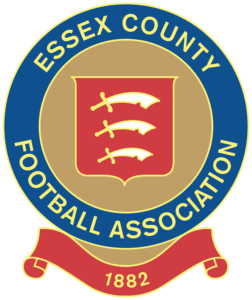 So we are delighted to support Football v Homophobia at our game on Saturday during their tenth annual month of action. FvH is an international initiative opposing homophobia and celebrating diversity in football at all levels – from grassroots to the professional game. 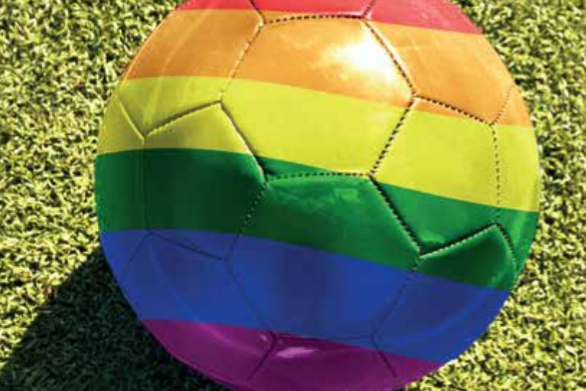 Year round, FvH helps people take action against prejudice and discrimination based on sexuality or gender identity in football. culminatng in February’s month of action. As fate would have it, we’ve been pitted against Stonewall FC. the most successful LGBTIQ+ football club in the world, providing the perfect opportunity to promote the campaign. The CCFC players will also be wearing rainbow laces – something that Stonewall gave the world – and have signed up to stand with fans in our pledge against homophobia and transphobia. For the game, we also welcome volunteers from The Outside Project, the UK’s first LGBTIQ+ community shelter and centre. It is an independent grassroots organisation offering support and accommodation to LGBTIQ+ people who are in a crisis or have lost their homes. One in four homeless people in the UK are LGBTIQ+, a higher rate, with common problems such as family rejection, work discrimination, hate crime and lack of specialist services. 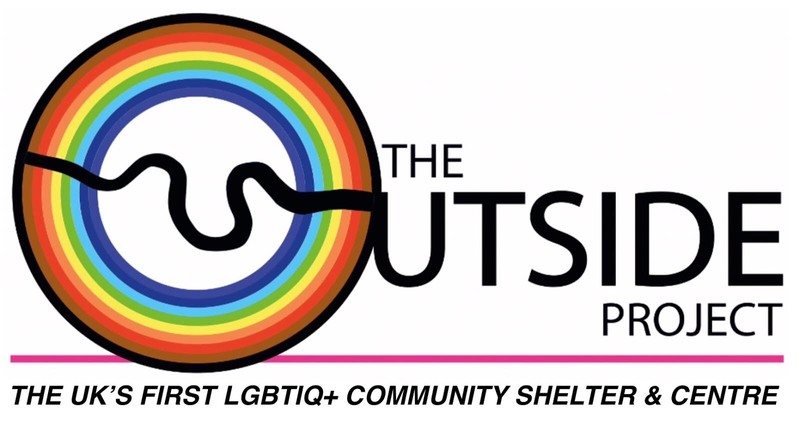 The good news is, the UK’s first crisis shelter and community centre for vulnerable LBTIQ+ people has now launched in London. Following a successful pilot last winter and funding from the Mayor of London, the Outside Project’s shelter re-opened on Christmas Eve. They are now developing the project into a 24-hour, year-round shelter and community centre. At the game they will be speaking about their work at half-time and bucket-shaking to help raise funds. They will also have T-shirts and badges for sale at the merch stand. So please give – and shop – generously. Visit the Football v Homophobia campaign page for details of action you can personally take in February. Visit the Outside Project for more information on their work.